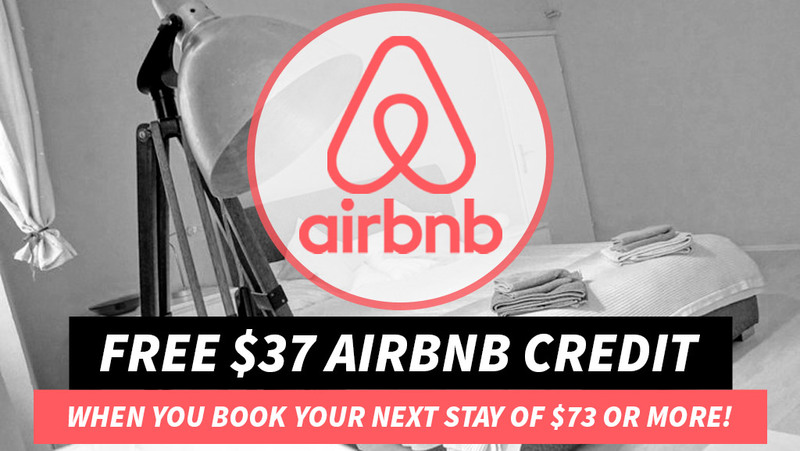 FREE $37 Off $73 Airbnb Coupon Code - Limited Time Offer! Unfortunately, the $50 Discount is no longer available BUT — you can still save $37 OFF Your First Airbnb Stay by clicking here. Those of you who have been following along with me over the course of the last few years would know that I absolutely love renting apartments through Airbnb and I’m always the first one to recommend these guys as Airbnb has truly changed my style of travel. After spending years traveling from hotel to hotel, I stayed at my first Airbnb apartment and realized how much I enjoy staying in a place that feels like home. Even if I don’t make use of the kitchen or dining room, it’s still just so nice to not be stuck in a box of a hotel room with nothing but a bed and a mini-fridge. Trust me, once you go Airbnb you’ll never want to go back. Airbnb is back at it again with a special limited time offer of $37 off your booking of $73 or more (for new account signups only). I don’t know about you but I think $37 off $73 is a pretty good deal. Hell, I’ll do whatever I can to save money on airbnb accommodations these days. Now go ahead and click the “Sign up to claim your credit” button to get started. Please note that this Airbnb coupon is only valid for new account signups. 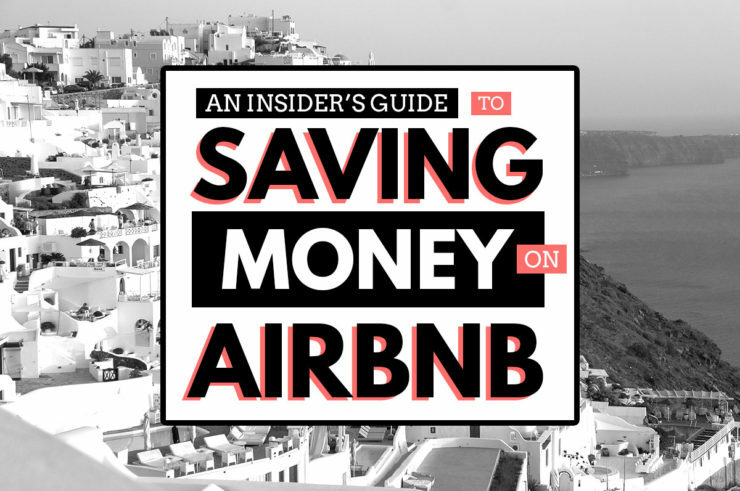 If you’ve already got an Airbnb account. No worries. Fortunately, there’s a couple ways around this which I will get into below. What if I already have an Airbnb account? If you’ve already signed up for Airbnb in the past this deal is not for you. Some people have tried signing up for new accounts with a new email address and have had success but this is against Airbnb’s Terms of Service. Airbnb only allows you to have one account per person. If you are traveling with a friend or family member who has yet to sign up for Airbnb, just have them sign up for a new account so that you can still take advantage of the discount. How do I use my Airbnb Travel Credit? The best thing about this free $37 airbnb coupon is that it automatically applies to your first booking of $73 or more (or “Qualifying Reservation” See below). All you have to do is find your accommodations, hit Request to Book or Book Now and on the checkout page, you’ll see your $37 credit applied to the total. What is a Qualifying Reservation? In order to save $37 off your first booking, it must be considered a “qualifying reservation”. All that means is that your booking must have a total value (excluding fees and taxes) of at least $73. Do Airbnb credits have an expiration date? Yes, all Airbnb credits earned via coupons or referrals expire after one year. Can I earn more than $37 in Airbnb credits? I highly recommend you take advantage of Airbnb’s referral program as it can be a great way to score free travel credit that you can use on future trips. 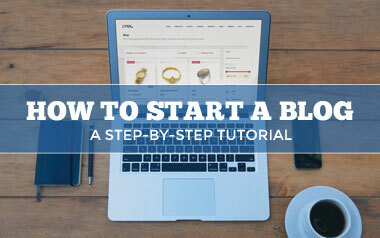 All you need to do to begin is to have an account (which you just signed up for using the link above). Once you’re logged in, click on your profile photo (top-right corner) and then click Invite Friends. 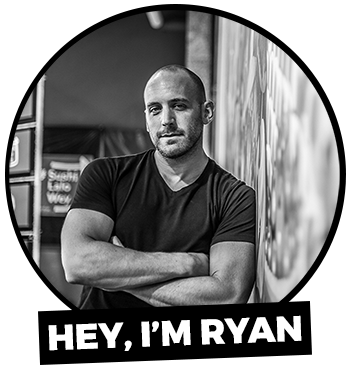 Now you have three options when it comes to earning Airbnb referral credits. Option two is my preferred way to earn credits. I simply grab the link (highlighted in blue) and I share that link with my family and friends. Of course, sending the invite link to your friends who travel most would likely be beneficial. The last option is to share your invite link via Facebook. You can earn $37 for everyone who signs up for a new account through your link and completes a stay of $73 or more (Their stay must be a total of $73+ excluding taxes and fees). Can I redeem all of my travel credits at the same time? At first I thought I would only be able to use $37 in credit each time I booked a reservation but fortunately, that’s not the case. Did you find this to be helpful? Are you a fan of Airbnb? Let me know in a comment below. Note: I receive $25 airbnb travel credit for referring new users to Airbnb but only when they complete a stay of $75 or more. At the end of the day, you get $25 off your first stay and I get $25 for referring you to Airbnb — it’s a win-win for everyone! When entering your payment on the checkout page, click Redeem a coupon below your payment method. How can I get my coupon for my first stay signup? As long as you signed up for the first time using the link found in this post, you should have the credit on your account to use.